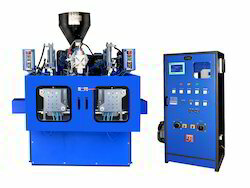 Our product range includes a wide range of double color blow moulding machine. 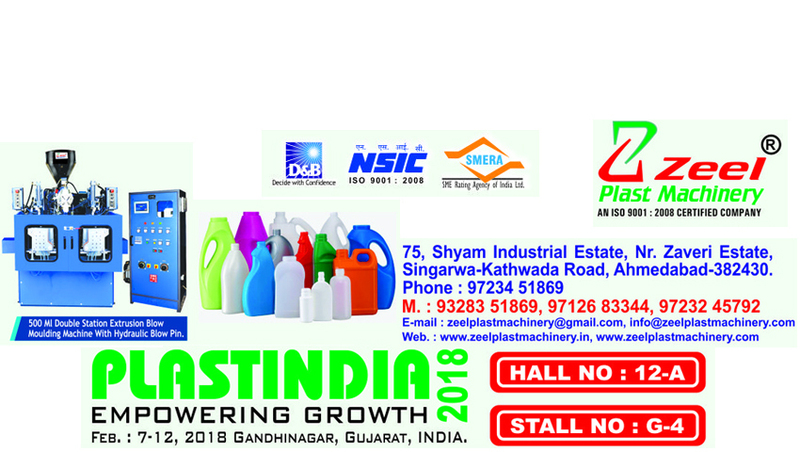 We have emerged in offering our valuable customers a wide array of Double Color Blow Moulding Machines. This Double Color Blow Moulding Machine is manufactured using high-quality material that is sourced from reliable vendors of the market. To meet diverse requirements of customers, we offer these machines in variegated specifications at nominal rates.